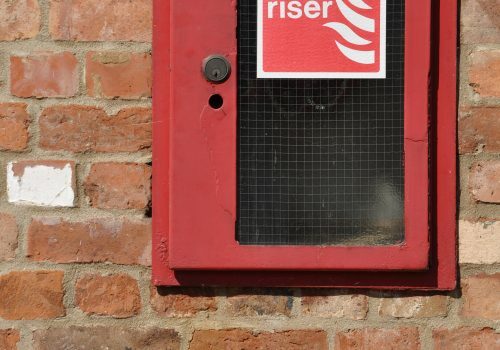 Dry Risers are vertical water mains fitted into staircase enclosures or similar, with outlet valves on each floor to enable the fire brigade to connect to the water supply at ground level. The current standard for the installation of Dry Riser Systems is BS9990 2015. 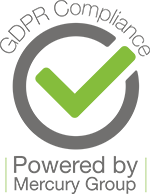 PTSG source all components from the leading manufacturers worldwide to ensure that all installations are fitted with the highest grade components available.